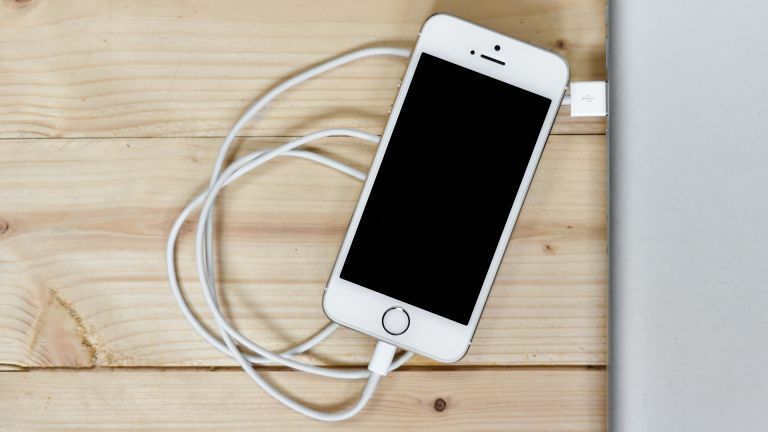 Apple looks set to include a new type of charger with its next generation iPhones, which should mean the devices power up fast and save you money. The money saving part comes thanks to the fast charger now being included by Apple as standard. While current iPhones can fast charge it requires the purchase of a separate charger to get enough juice into the handset. According to ChargerLab, Apple plans to throw that new charger in for free. This charger rumour has cropped up before adding weight to its validity. Including a fast charger with the iPhone is, in classic Apple style, a catch-up move to keep up with the Android competition which has included fast chargers for years. The new iPhone charger should be an 18W USB-C fast charger that’s capable of getting an iPhone from empty to half full in half an hour. Unfortunately this new iPhone and MacBook chargers probably won’t be interchangeable despite having that USB-C connector in common. The MacBook charger is a 29W unit and this 18W iPhone model probably won’t have the power to charge the laptop and vice versa but with overloading power – although don’t write it off completely as Apple may have smart adapter plans up its sleeve. Apple is expected to unveil three new iPhones this year as well as a new iPhone SE 2 all with the notch-toting full screen like the iPhone X.